The ATO has been pushed to explain an inconsistency with the treatment of objections to private rulings in respect to GST and income tax, after several tax practitioners experienced a departure from the commissioner’s previous practice. The issue concerns the interpretation of section 359-60(3) of Schedule 1 to the Taxation Administration Act 1953, which sets out the circumstances in which taxpayers can object to private rulings for both income tax and GST-related issues, namely where there is no assessment for the taxpayer for the income year other accounting period to which the ruling relates. According to the Tax Institute, members have experienced a treatment inconsistency with some GST-related private rulings that cover both current and future GST tax periods, where the commissioner has prevented an objection to the private ruling even though assessments have not been issued for the future tax periods. Speaking to Accountants Daily, the Tax Institute’s senior tax counsel Professor Robert Deutsch said the commissioner’s position is inconsistent with how he has applied section 359-60(3) to income tax-related private rulings, where a taxpayer is able to object against a ruling if those income years have not yet been given an assessment. “The commissioner seems to be taking a materially different position on GST private rulings and income tax private rulings,” Professor Deutsch said. “The only problematic part of this may be that it refers to the income year or other accounting period and normally with income tax you're talking about an income year but with GST you could be talking about a shorter period - a quarter or even a month, so there may be a bit of confusion creeping in there but I don't see that there should be any real material difference because we're talking about situations where there's been an assessment and the assessment is always expressed to be in respect of a particular period of time. 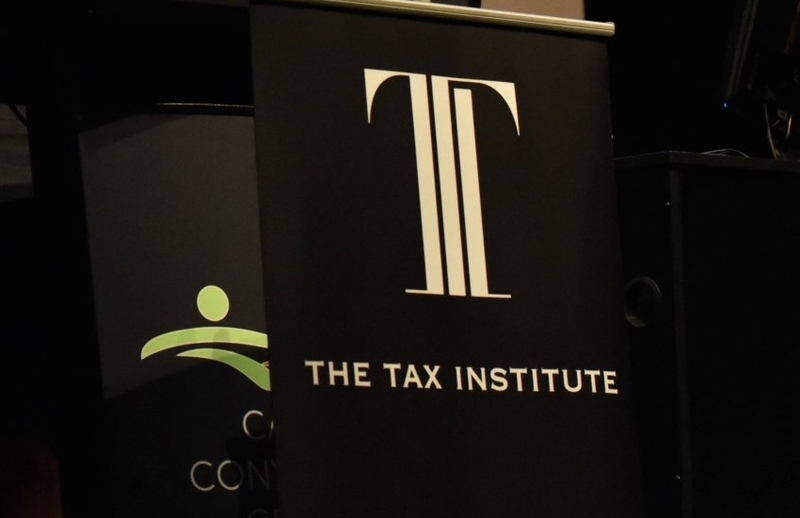 The Tax Institute has raised the issue to the ATO in the form of a submission and Professor Deutsch is adamant that there should not be a difference in interpreting section 359-60(3). “Section 359-60(3) is pretty clear in its own terms, I don't think it differentiates between GST and income tax in this context so the treatment should be the same,” said Professor Deutsch. “I can't really explain why this difference in practice appears to have emerged but our membership is telling us that there does seem to be some inconsistency and all we're asking for is an explanation.